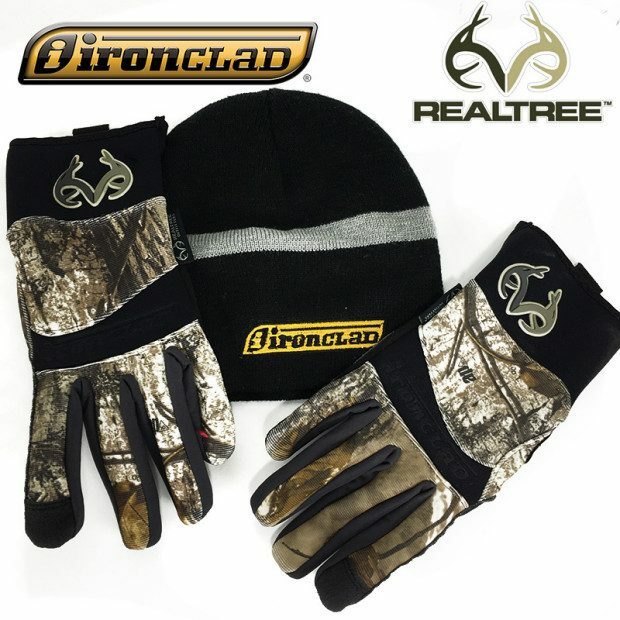 Cold Condition AP Outfitter Reinforced Grip Gloves w/ FREE Beanie Only $11.99! You are here: Home / Great Deals / Christmas Deals / Cold Condition AP Outfitter Reinforced Grip Gloves w/ FREE Beanie Only $11.99! Order the Cold Condition AP Outfitter Reinforced Grip Gloves w/ FREE Beanie for Only $11.99! Ships FREE! Quantity discounts available! The Cold Condition AP Delivers warmth, comfort and full dexterity. This glove is windproof and water repellant to keep hands warm and dry. Ideal for any task where precision is desired in cold, outdoor conditions. BEST USES: Hunting, Fishing, Outdoor Recreation!